Several tax incentives important to horse owners expired at the end of 2013 and are under consideration by Congress to be retroactively extended. These incentives apply to qualified depreciable property, including horses and farm equipment. The House Ways and Means Committee earlier this year passed separate bills to extend and make permanent the Section 179 $500,000 expense allowance and 50 percent bonus depreciation. The full House recently voted to permanently increase the expense allowance to $500,000 (with a $2 million investment threshold), up from the current level of $25,000 ($200,000 threshold), but is yet to act on bonus depreciation. The Committee also addressed the expired three-year depreciation schedule for racehorses but this provision is pending. The Senate Finance Committee passed tax extender legislation in April. The Expiring Provisions Improvement Reform and Efficiency (EXPIRE) Act includes two-year extensions of the above three tax incentives as part of over 60 expired tax provisions. It is not clear at this time as to the fate of this bill due in part to the large number of amendments. 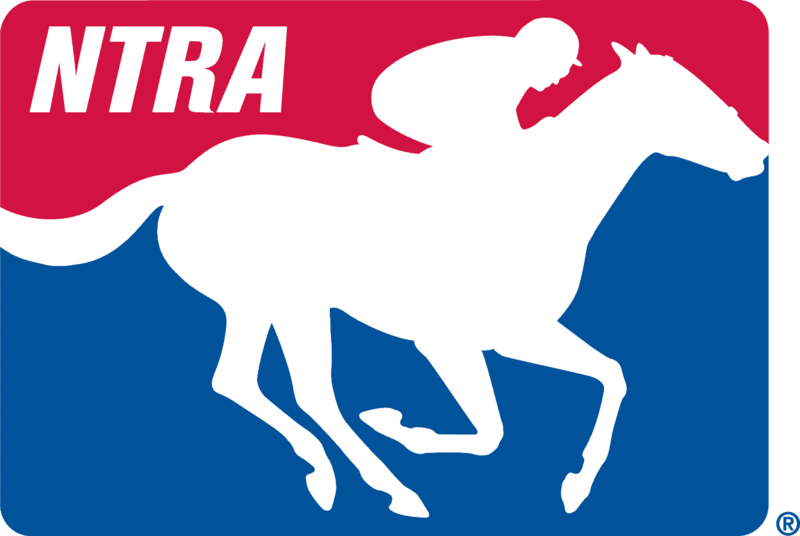 The NTRA Legislative Team anticipates that these expiring tax provisions will be addressed after the November elections and is focused on securing a favorable outcome for the industry.